Blog Archives - Craneco Parts and Supply, Inc. 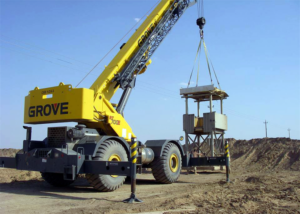 Using a crane in any major project means that a serious undertaking is underway and can’t afford much downtime if any. 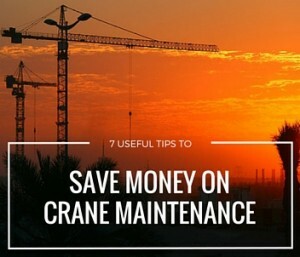 The importance of having a consistently working crane on a construction project can generally be presented by looking at a company’s bottom line. Breakdowns that occur for any number of reasons can cause delays that cost real money and may damage a firm’s reputation. Welcome to the new Craneco Parts & Supply website! 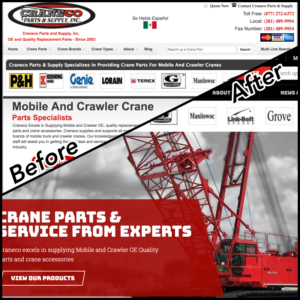 Our new website provides a more customer-focused experience to easily find the replacement crane parts and supplies you’re looking for and request your quote. Check back on our site frequently for updates on crane brands, industries and crane parts in stock. 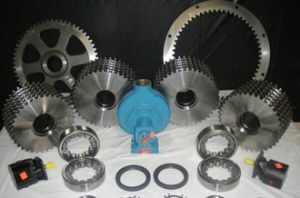 Why Choose OE Crane Parts over Non-Original Equipment? 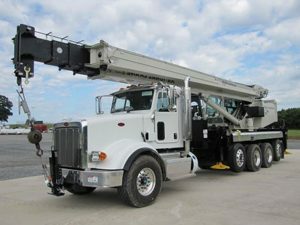 The handling of a crane is something that demands precision, which means that the parts that help make for a smooth running operation need to deliver on a consistent basis. The work of a crane is something that helps build structures for all aspects of life, which includes such things as office buildings, facilities, and apartment buildings. And, repetitive use of this invaluable asset over a period of years will inevitably force the replacement of key crane parts. What Is An Original Equipment Manufacturer (OEM)? Original Equipment Manufacturers are companies, like Craneco Parts & Supply, that are in the parts business, regardless of what industry they happen to be serving, base their marketing on the supply they sell to customers. 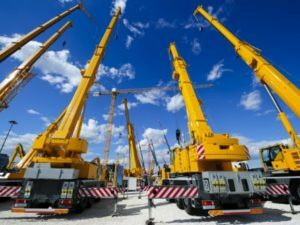 Many building projects don’t get going without having a crane available, yet determining which type is best suited for a particular job is an issue that needs to be addressed. 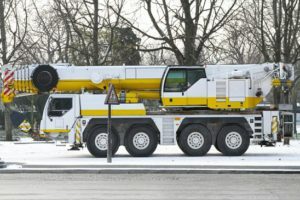 The alternative is to ignore pertinent concerns, a choice that leads to falling victim to surrounding issues that compromise the viability of the crane. 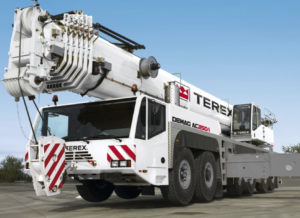 When it comes to market share in the crane business, the name of Terex is no doubt prominent among the brands used. 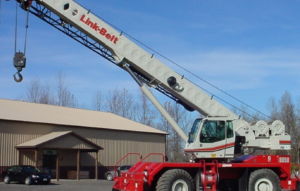 Given that stature within the industry, the value of having Terex crane parts on hand for most companies helps avoid the prospect of costly shutdowns that can have a potentially lethal impact on the bottom line.